Lets not leave it vacant. Lets not make it feel cold and impersonal. 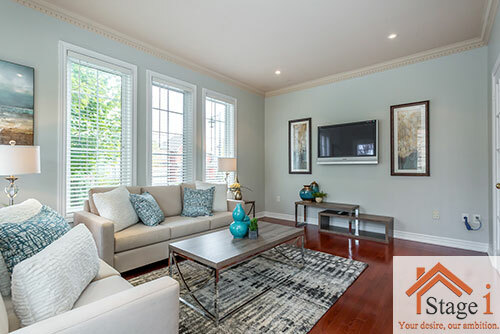 Home Staging has proven to add value to any real estate investment. 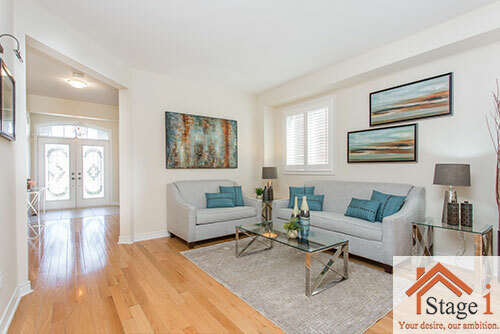 Potential buyer should be able to picture themselves in a home — and that's hard to accomplish when they're in an empty room. Reference with the furniture helps a person to imagine the full potential. Shows clear room function and point of reference. Removes the focus from the negatives. It increases the property's marketable value. We don’t just buy a house; we buy a lifestyle. Buying a house, is an enormous decision for every one. For us, it has to feel right; we should fall in-love and connect with the home. Vacant homes sell slower as compared to staged or occupied homes because buyers can’t relate with function and performance of their daily routines in the house. It is very important for the smaller homes or the homes with odd lay outs which can make us lost. Furniture helps visualize the true potential of a home. There are many homes in the market. 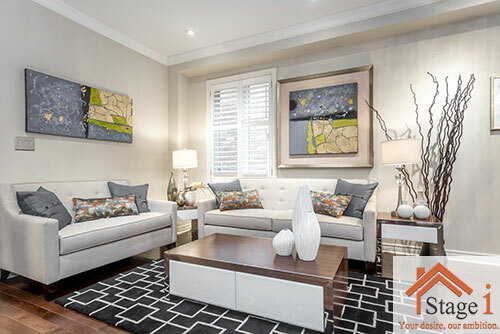 Staging helps catch our attention, we have to make it shine, and market it well. Otherwise, the home may sit in the market, for who knows how long. Why help buyers focus the negative aspects of a home? If there’s nothing in the room, they tend to focus on the negative elements. When we list our home we tent to get the high dollar value for it. Taking an extra step to stage helps increase the value of the home in the eyes of a potential buyer.